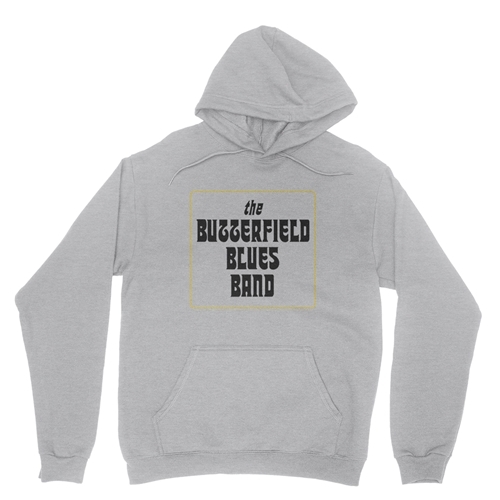 Every sale of this official Butterfield Blues Band pullover jacket directly benefits Paul Butterfield's estate, because Bluescentric cares about the music. 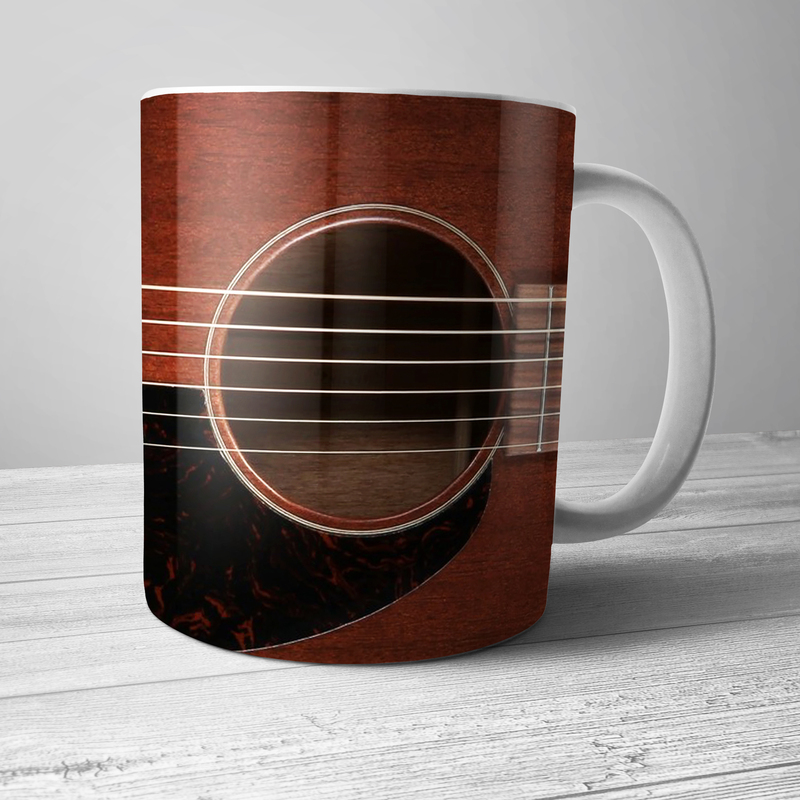 Paul Butterfield was born into the blues during Chicago's blues explosion in the 50s and 60s, and became one of the most influential harmonica players of the 20th century. 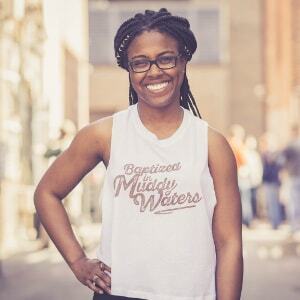 After learning from future legends like Muddy Waters, Little Walter and James Cotton, Butterfield Blues Band made near-legendary appearances at the 1965 Newport Folk Festival, the first Woodstock in 1969, and The Band's final performance, The Last Waltz. 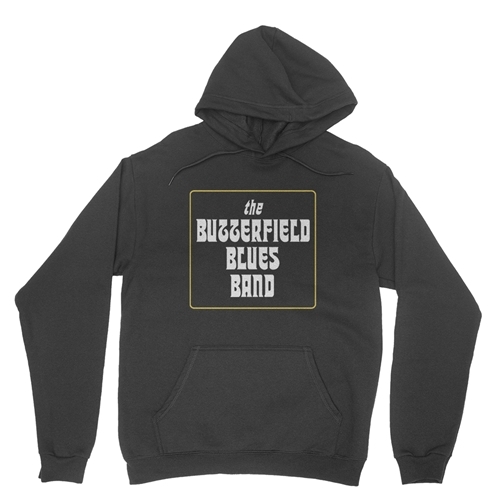 Bluescentric Paul Butterfield Blues Band hoodies are printed on quality Hanes 90% cotton, 10% poly high-density cotton jersey-lined pullover with dye-matched drawstring. 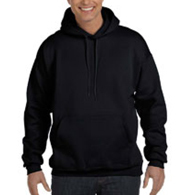 Light Steel is 85% cotton. Sizes run true.